Presently we are offering a wide range of high school mathematics courses. Our plans involve expanding course offerings to include high school science and language arts courses. 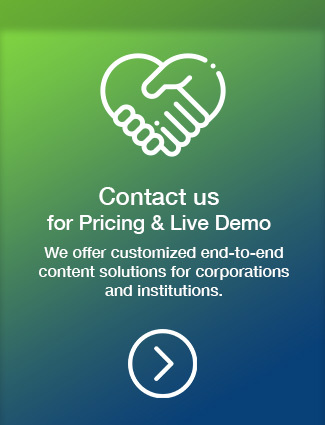 We offer customized end-to-end content solutions for corporations and institutions. Please email us with your requirements and one of our representatives will get in touch with you. Our learning platform offers extensive deep learning analytics for students, parents, teachers and administrator for learning and planning. Starting in September 2020, we will be offering an in-house customized learning management service with all hosting in Canada. Stay tuned for more details in the fall of 2019. 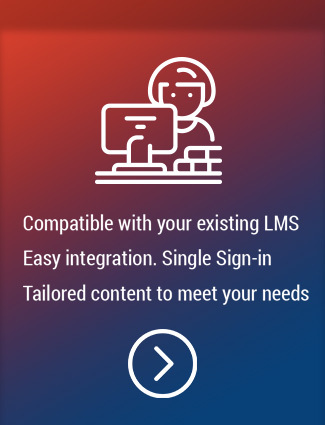 We will do all the hard work of migrating your content over into our LMS.